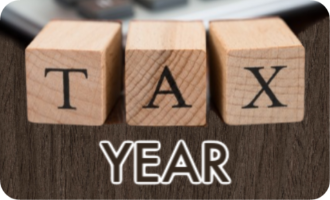 Whilst we’re now in tax year 19/20, don’t forget that the CII examine tax year 18/19 until 31 August 2019. 2019/20 is only examined from 1 September. Don’t get confused! Our financial services resources are all valid for exams up until 31 August 2019. On another note, we’ve recently become involved in a community app for UK financial services professionals that we thought might be of interest to you. 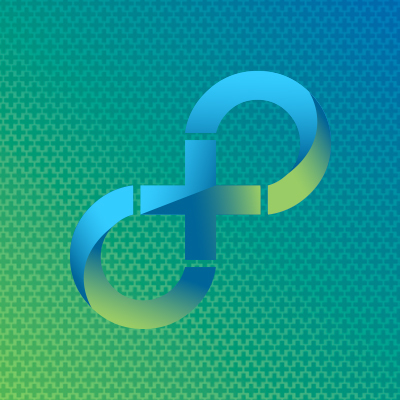 Octo Members is a private community app creating the largest, most comprehensive community-generated collection of ideas and world class content created exclusively by and for their members. 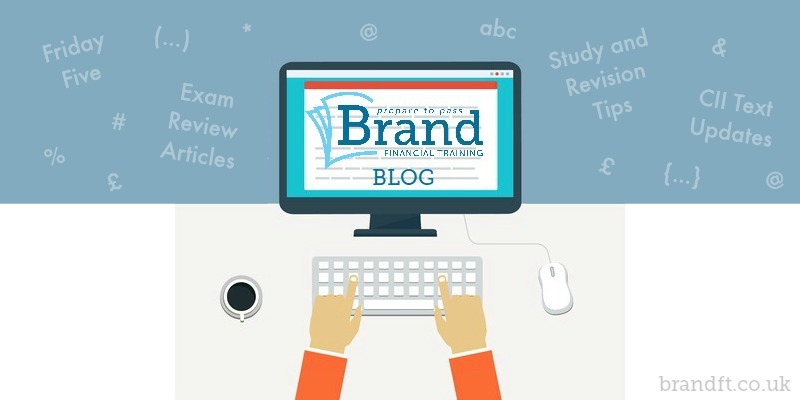 Here at Brand Financial Training, we provide exam help and guidance, but there is so much more available. Do join us there and take a look around at the Octo Members site or download the app from the App Store or Google Play Store. 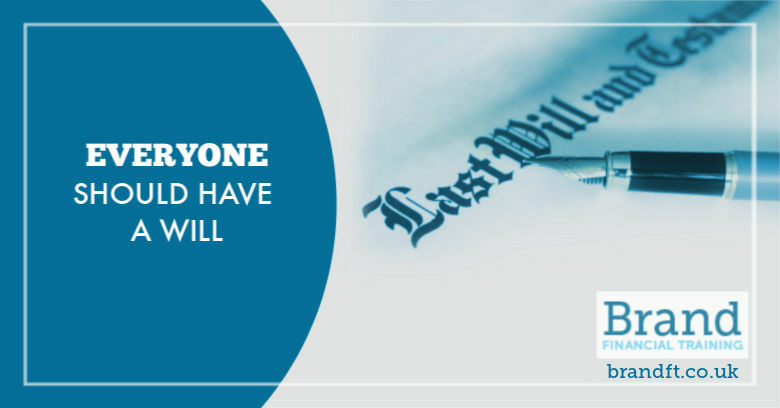 Everyone should have a will, yet the fact is that only 1 out of 3 of us actually gets ’round to it. And a fair number of those are picking up a pack from a local stationery shop and doing it themselves. Perhaps okay if you have fairly simple arrangements, but for those of us who have children from previous marriages, or are unmarried with children, or have children with unstable marriages, then the best way is the professional way. There’s a lot to decide when you’re considering the practical matters of your own mortality. Who are you going to choose as your executors? Most of us will choose those that are closest to us – spouse or other members of our family. You can, of course, choose a solicitor who would know exactly what to do without emotion getting in the way but would also impose hefty fees. Some members of a family may start some of these duties but soon realise the onerous nature of them and pass everything to a solicitor. This can happen in particular where members of the family start to dispute the value of different items. If someone has young children, then guardians should be appointed. In most cases, there will be a surviving parent, but sometimes there won’t be, so appointing guardians becomes crucial, maybe even a couple of choices just in case those that are your first choice have circumstances that mean it’s not possible at the time. 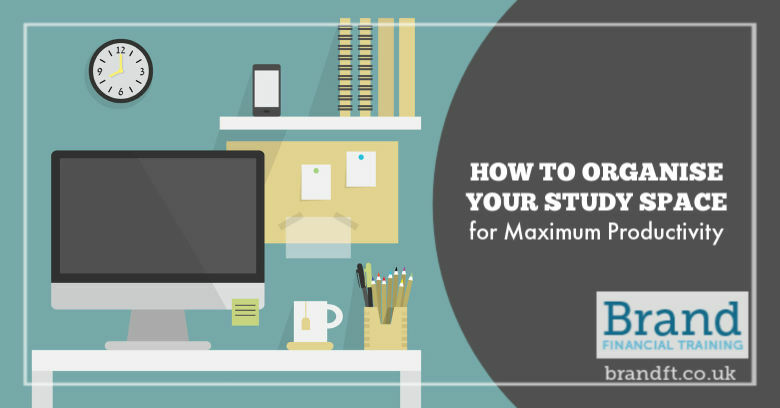 As you prepare for exams, one thing you might not have considered is how to organise your study space to maximise efficiency and productivity. 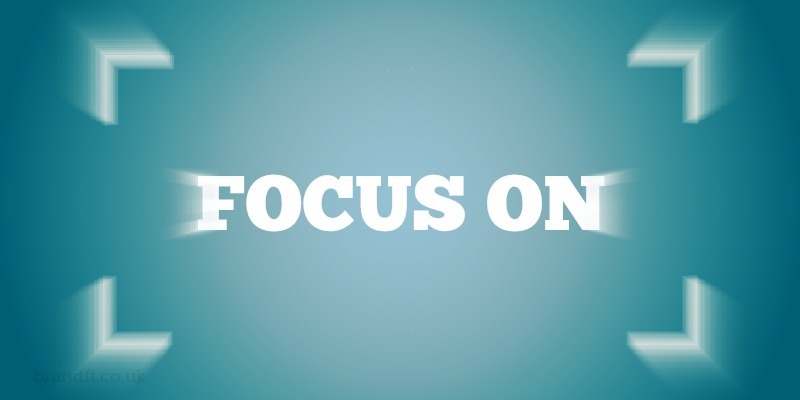 However, you may be surprised at the difference this can make to your focus and motivation. Spend five minutes daily keeping your work area orderly, and have a quick tidy-up before stopping each day. Remember you’ll be spending hours on end in your study space. Famous writers, from Proust to Orwell, are known to have penned some of their literary masterpieces in bed. We’re not suggesting you do the same, but you should be comfortable nonetheless – with the right room temperature, a comfy chair promoting good posture and a desk that’s at the right height. Equally, set up your computer (ideally a desktop monitor rather than a laptop) with the screen at the most comfortable angle. A sofa with throws, blankets and cushions might create a good spot for reading. Equally, you may want to add a few mood-enhancing personal touches such as photos or a favourite mug. Not only do our Mock Papers provide you the opportunity for further practice to ensure you know exactly how to apply your knowledge, they have now been IMPROVED to include a detailed explanation of the correct answers. Of course, they still provide cross references to the relevant CII study text, all questions and answers are written by Brand Financial Training, and they are kept up-to-date to reflect changes to the exam syllabus and tax year. To purchase our new and improved R01 Mock Papers, click here. 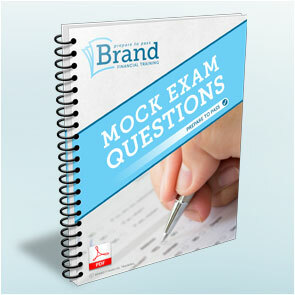 To purchase our new and improved R05 Mock Papers, click here. 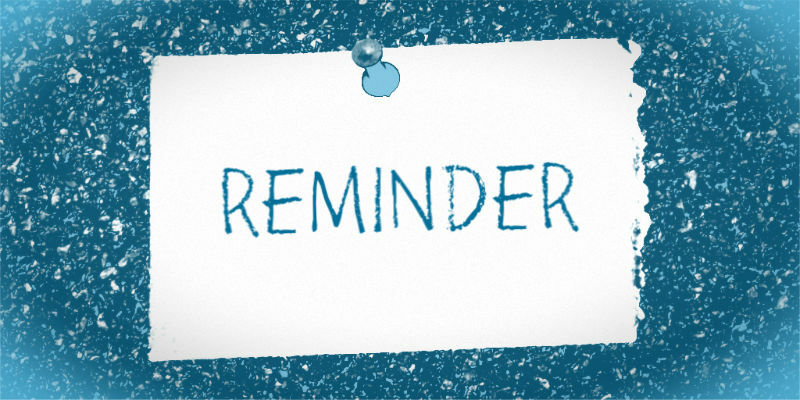 If you have already purchased Brand Financial Training’s R01 or R05 Mock Papers for examinable tax year 18/19, you will be entitled to the improved 18/19 version at no charge! Simply get in touch with us at enquiries@brandft.co.uk, and let us know the email address that you used to place the original order. If you are entitled to receive the updated versions free of charge, we will email them to you within 2 working days. Note that this relates to Brand Financial Training resources only. 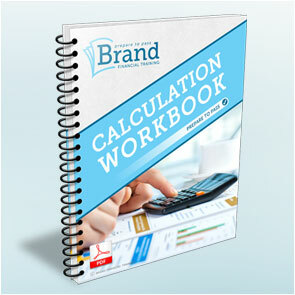 ..."The calculation workbooks for R02 and R03 are very good indeed. They were a major factor in helping me achieve good scores in these exams (89% and 80% respectively)..."
The number of marks gained or lost on calculation questions can make the difference between a pass and a fail. Just a little more time taken on calculations during the revision period can give you the confidence you need to perform any calculation that could come up, so that you know you will gain top marks on all those calculation questions. Our calculation workbooks guide you through the calculations, step-by-step, and providing detailed answers, with cross references to the relevant CII study text. 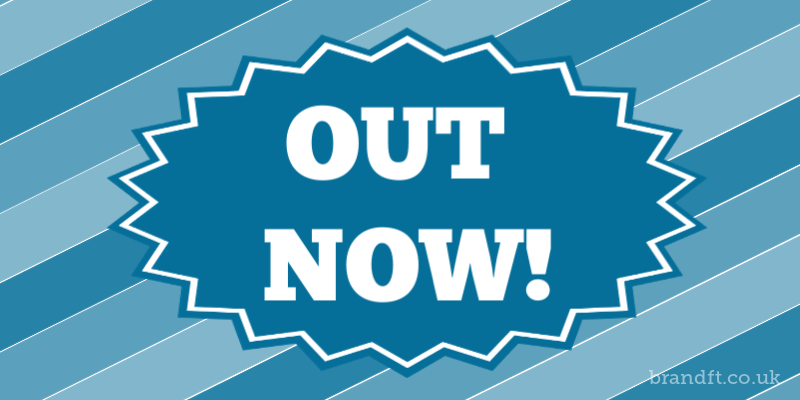 All questions and answers kept up-to-date to reflect changes to the exam syllabus and tax year, and you can download them instantly in PDF format. Studying for one of the above exams? You’ll be pleased to know that we’re adding detailed explanations of correct answers to our R02 and R04 Mock Papers. 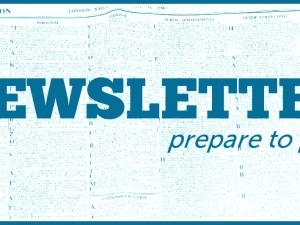 We’ll let you know when the resources have been revised to include the new section – keep an eye on future editions of this newsletter. Did You Miss These Posts on Our Blog? Friday Five – 5 April - Click here. Do you know about Yield Curves and Modified Duration? - Click here. Friday Five – 29 March - Click here. How to Calculate Quick Succession Relief - Click here. 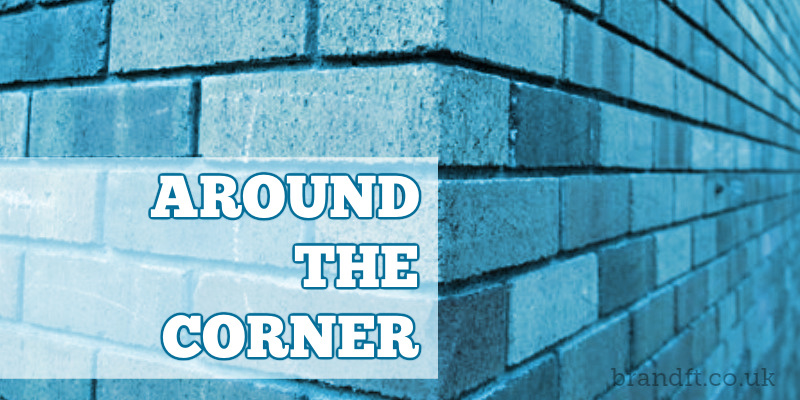 Friday Five – 22 March - Click here. Our Post-Exam Review of the January 2019 CII R06 Exam - Click here. Friday Five – 15 March - Click here. There’s such a variety of information on offer to help you as you tackle your CII exams, that you won’t want to miss a single post. We’ve made it easy for you; just click the button below and enter your email details. 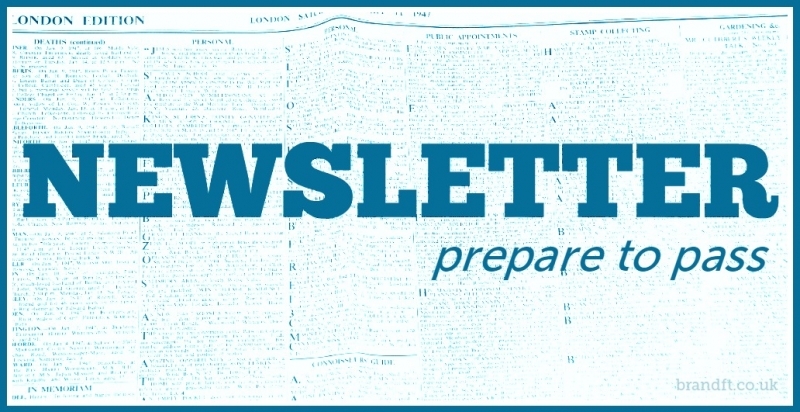 Be ‘in the know’ with CII-exam-related tips and info – straight to your inbox! 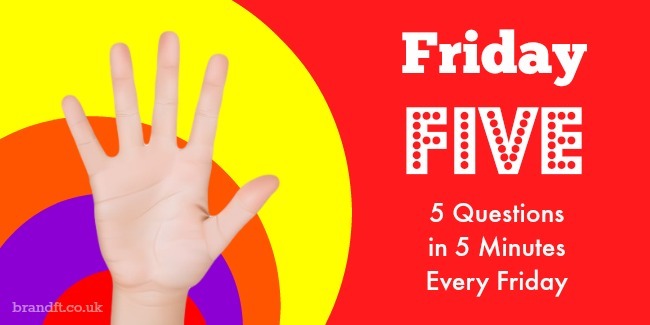 "5 Questions in 5 Minutes Every Friday"
We post each week's Friday Five to our blog first thing every Friday. You can either visit our blog every Friday at https://brandft.co.uk/blog/ or you can simply go there now, and click on the subscribe button in the top right-hand corner of the blog and sign up to receive notifications of our Friday Five posts. Note that we don't email the Friday Five out to everybody every Friday, so we recommend you sign up to our blog at https://brandft.co.uk/blog/ so that you receive an email notification when it is posted. It will only take you a minute to sign up. A bit of Friday Fun, but with the added benefit of testing your exam knowledge! Here’s a reminder that the CII update their study texts throughout the examinable year to either incorporate new legislations, correct errors or clarify information. Many candidates aren’t aware of this, which can result in candidates studying out-of-date information. To find out if you have the most up-to-date information, visit the CII website, navigate to your chosen exam and click on ‘learning solutions update’ in the ‘Unit updates’ section in the sidebar. Note that we keep our resources up-to-date with any updates from the CII.